While cosplay isn’t the focal point of the conventions, ever year more people are coming out in full dress. Caribbean Cosplyers is Barbados’ representative cosplay group while JA Cosplayaz is Jamaica’s. Last year, I cosplayed for the first time as Amane Misa from Death Note. It was funny walking into KFC after the convention and having people stared at me and my friends. I hope to cosplay again this year though I am stuck on who to go as. When I first heard of cosplay, it was something far removed from me. I liked and admired it but I felt it was something that I could not do. But thanks to sites likes Cosplaying While Black and Cosplaying While Latino, I am gaining confidence. However like gyaru or ulzzang, it is something that I have to work at and improve. I won’t deny that it is nice to see more diversity on cosplay circuit with more black cosplayers trying their hand. Despite there being a lack of non-Asian PoC in their favorite anime series. AnimeKon is the Caribbean’s premier pop culture convention. Held annually in Barbados each summer, the event allows fans within the region to interact with local, regional and international stars. 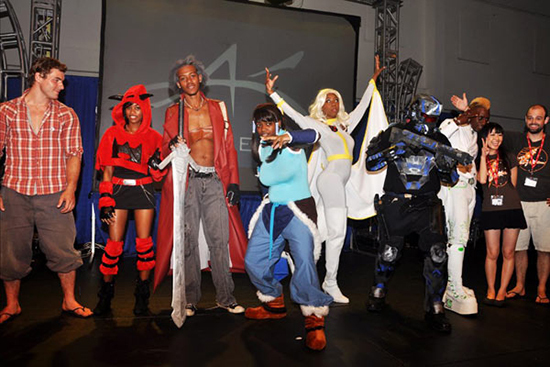 AnimeKon is not just a summer event but are the driving force behind the historical pop culture movement that is sweeping Barbados and the entire Caribbean. First started in June 2010, this con is held at Lloyd Erskine Sandiford Convention Centre, Bridgetown, Barbados. This anime convention is ran by two individuals, Mel Young and Omar Kennedy. This convention always has themes to go with each year: 2012 – ‘Heroes vs Villains’; 2013 – ‘Living Legends’. While lacking in the competition department they feature an art competition and cosplay competition.This is the only convention that I’ve ever been to in my life. This is a con that is steadily improving and gaining more attendees. The Puerto Rico Comic Con is the premier entertainment event in Puerto Rico. A two day show with exhibitors and retailers of what geeks love: Comics, Toys, Anime, Manga, Video games, Strategic and Card games, Movies, etc. This is the biggest comic convention in the Caribbean, hands down! Also, the event is a huge Cosplay gathering with hundreds of true fans dressed as their favorite characters. It is an event for the whole family! This event first started in 2009 and is held at the Puerto Rico Convention Center, San Juan, Puerto Rico. While it mostly focuses on comic culture, Japanese pop culture is not ignored. This event is headed by Ricardo Carrion. This years convention boasted 23k attendees. 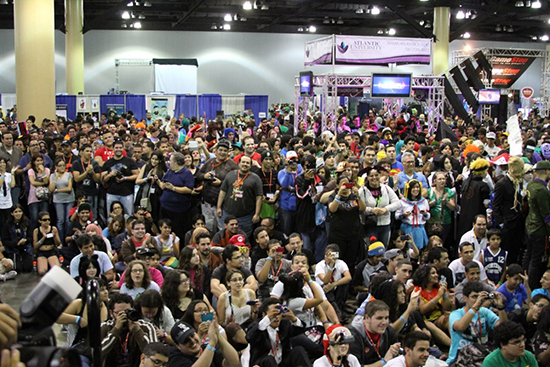 Out of the three conventions, PR Comic Con is not only the largest but has had the most guests, with many within the industry, not only from America but Puerto Rico as well. Following that, they also have many events and competitions related to the convention. These include the masquerade cosplay party, art competition, cosplay competition, PRCC Short Film Fest, skits and gaming. The main aim of this event is to showcase how Japanese Anime (Animation) has influenced Jamaican artwork. 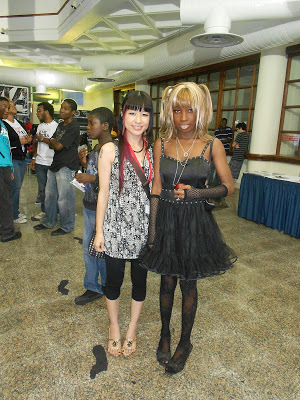 Lovers of Japanese culture have always wanted to have a costume role-play event in Jamaica and as such this event was a dream that became a reality, as it demonstrated the global reach of Japan’s pop-culture. It started in July 2010 and in the past two years, it has been held at the Waterfalls, Kingston, Jamaica. This is the more cosplay oriented and most focused on Japanese culture out of the three conventions. 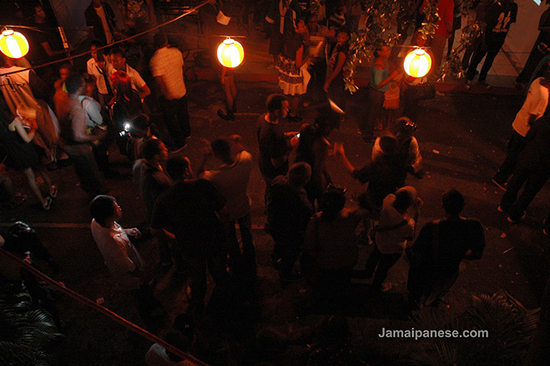 It is run by the Embassy of Japan in Jamaica in association with Jamaica’s biggest cosplay group, JA Cosplayaz. Whil it doesn’t tout industry guests like PR Comic Con and Barbados’ AnimeKon, it displays many aspects of Japanese culture such as calligraphy and sushi. 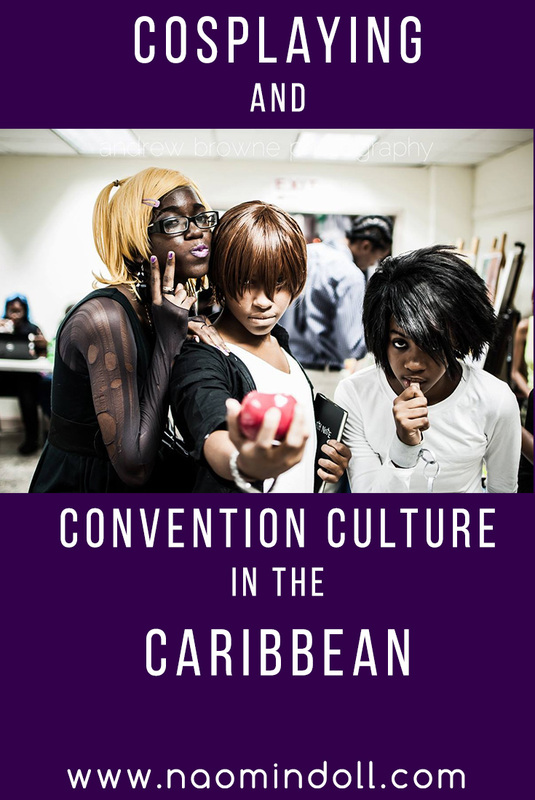 So everyone, what are your opinions on conventions and cosplaying in the Caribbean? Few years back, it felt like such a far-fetch idea. Now it has slowly been growing in notoriety. I hope one day it’ll be big enough that we can reach out to those in Japan. I would honestly buy tickets to Puerto Rico or Jamaica just for that. Previous Post Do Circle Lenses Make the Girl? I love your blog, this is really interesting information too. 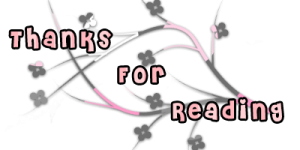 Thank you ^^ I'm glad that you enjoy it. LeSean Thomas from south Bronx, New York, lead character designer for Aaron McGruuder's Boondocks and worked on Teenaged Mutant Ninja Turtles comics and currently lives in Asia animating for Legend of Koora…. Why am I just now seeing this incredible article! What a wonderful round-up! Awesome work and thanks for featuring us!